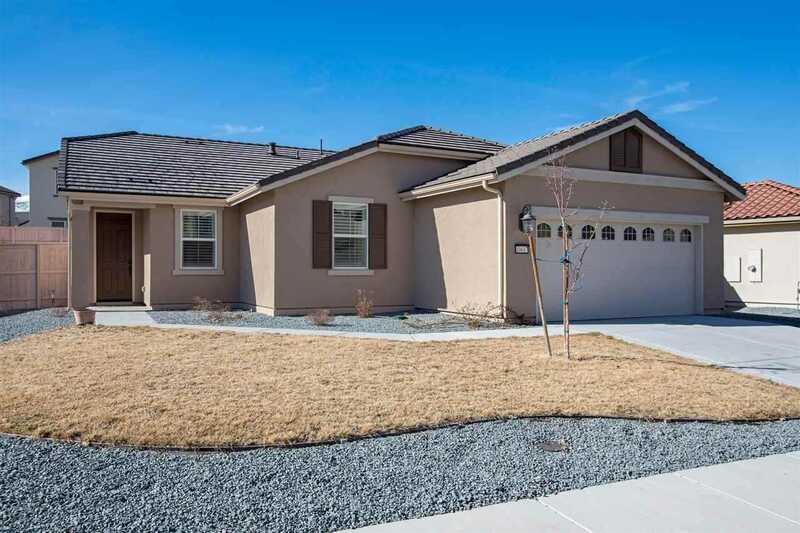 This Single Story Four Bedroom home is move in ready! Tandem Three Car Garage, Gas Fireplace, Custom Shutters Throughout Home, Tile Floors in Main Living Areas, Carpet in Bedrooms. Home is Only two Years New! SchoolsClick map icons below to view information for schools near 10617 Foxberry Park Dr Reno, NV 89521.